Please RATE or Comment on your thoughts of these rigs. 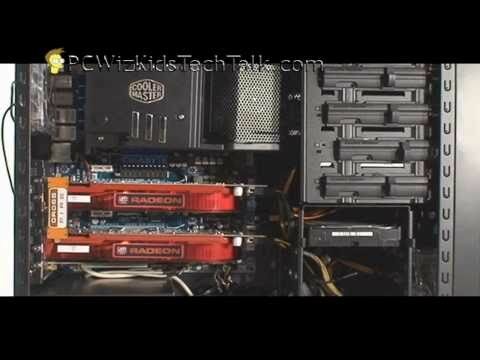 This is NOT A OFFICIAL Video REVIEW, but a fun video I put toether to see how to AMD Dragon systems face off against each other. Yes I know the hardware is not exactly the same, but it shows how close you can get with slightly different configurations.